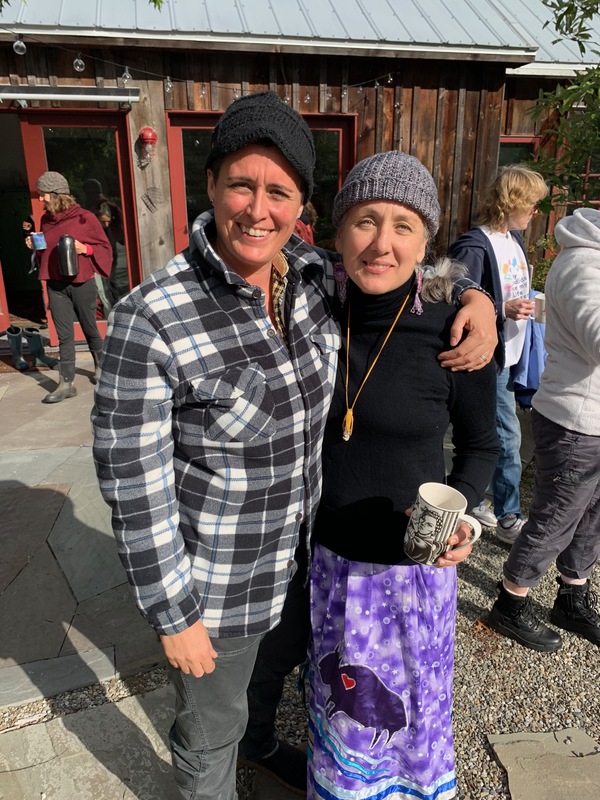 We invited our supporters to join us at Apotheosis Farm for a Camp Soul Force Politics retreat to explore the legacy teachings from Standing Rock and to consider how the world would be different if we radically loved our planet. 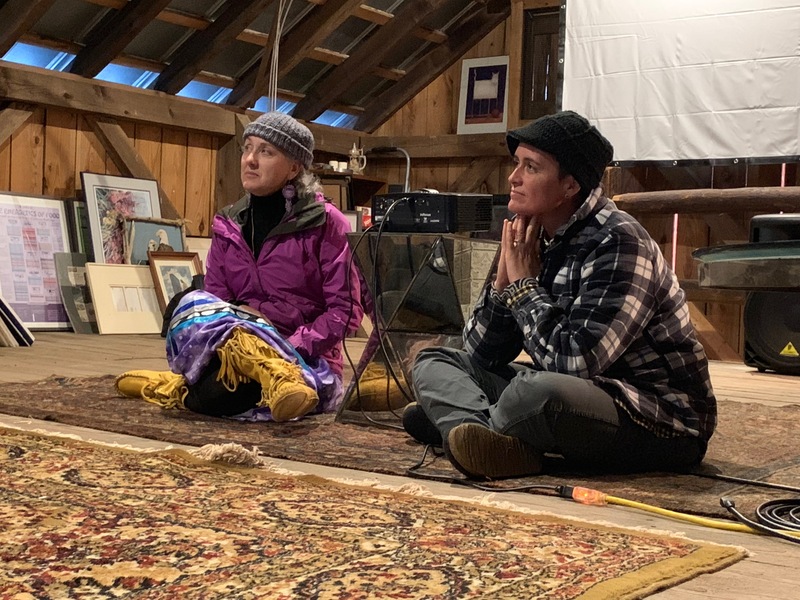 On the weekend of October 13th and 14th, we were thrilled to kick off a long-standing vision to host Camp Soul Force Politics retreats at Apotheosis Farm. 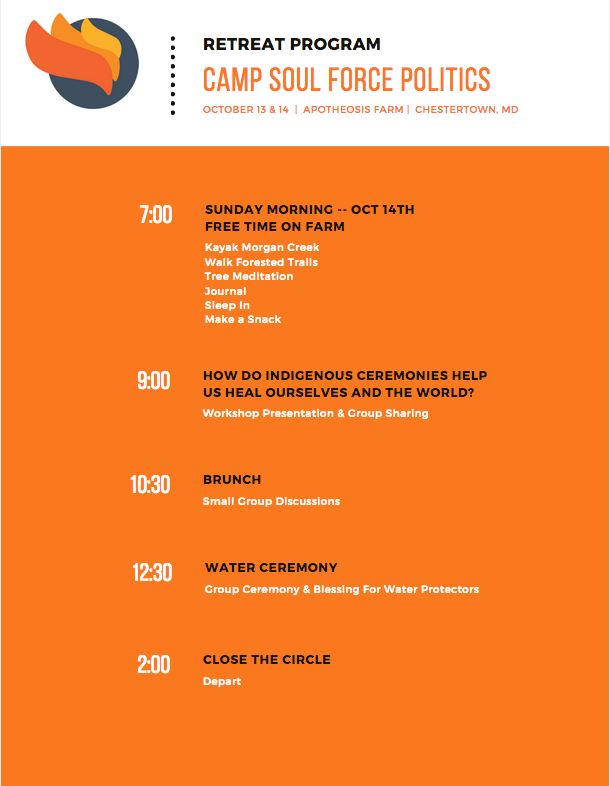 The intent of our first retreat was to foster a dialogue on timely topics inspired by the courageous acts of civil disobedience undertaken by water protectors at Standing Rock against the Dakota Access Pipeline (DAPL). 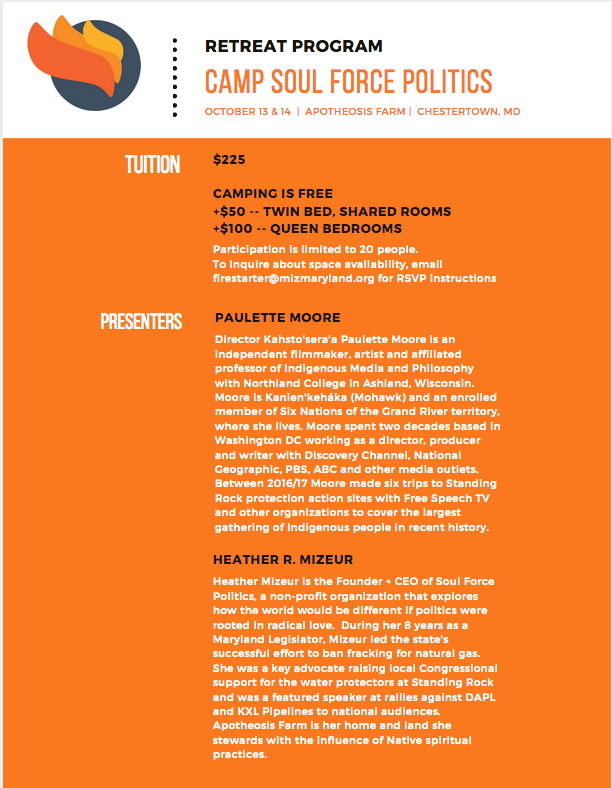 From the very launch of this organization, it has been my desire to use the legacy teachings from Standing Rock as a roadmap for civic engagement in these challenging and turbulent political times. 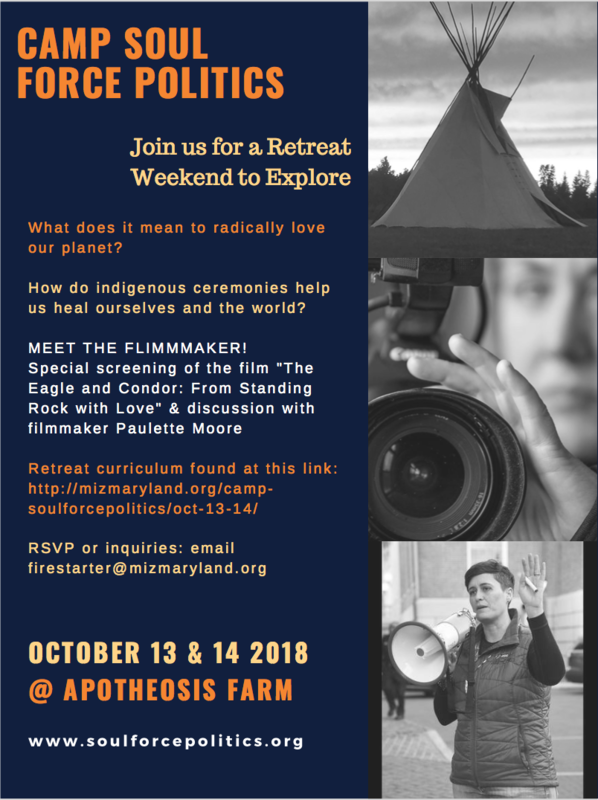 This film informed and inspired our conversations and encouraged us to explore what it means to radically love our planet; how indigenous ceremonies help us heal ourselves and the world; and how these teachings can instruct our best advocacy today. One of the most poignant moments of the weekend was when the participants turned the original question around for us to consider, “How would WE be different if we knew the PLANET radically loved US?” This was a perfect reflection point for us to take into our art project, an opportunity to use Soul Collage techniques to make personal collage cards that reflect “who you are, what you love, your values, dreams, and memories.” The entire weekend was full of beauty, challenging and inspiring dialogue and calls to action, and ceremonial connection to the each other, the land, our ancestors, and the water. Our participants were forever changed by their engagement in this work. 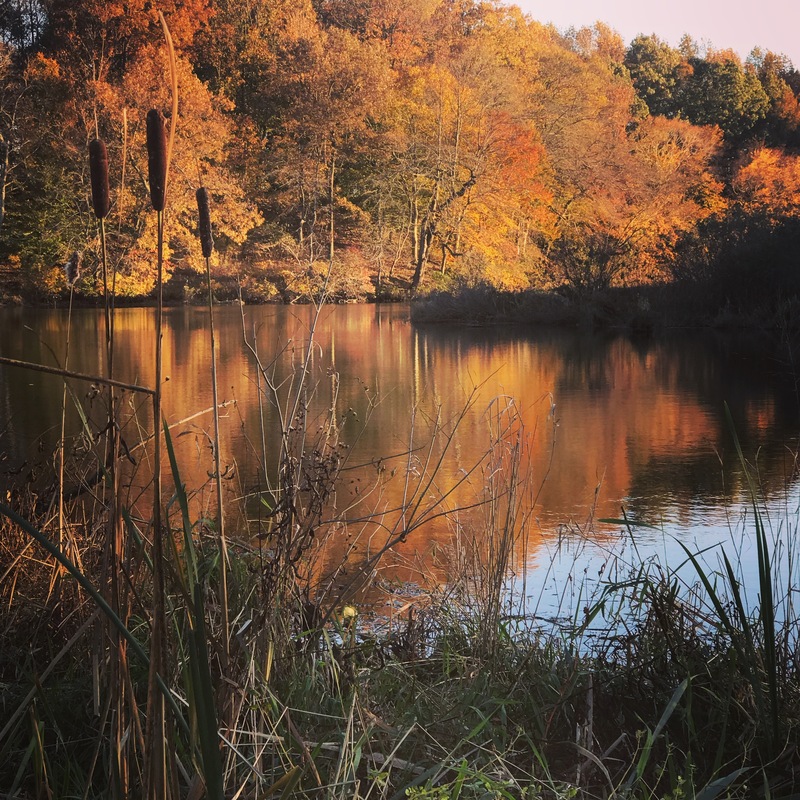 We hope you will plan to join us for a future retreat in 2019! We were unsure how the invitation to join this dialogue would be received. 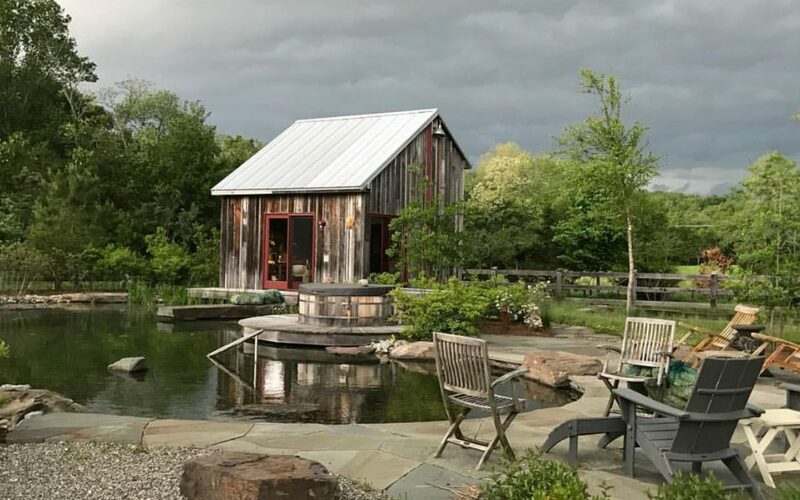 Would people want to come to the farm? Would this topic resonate? Much to our pleasant surprise, the retreat sold out within a couple days of the announcement! 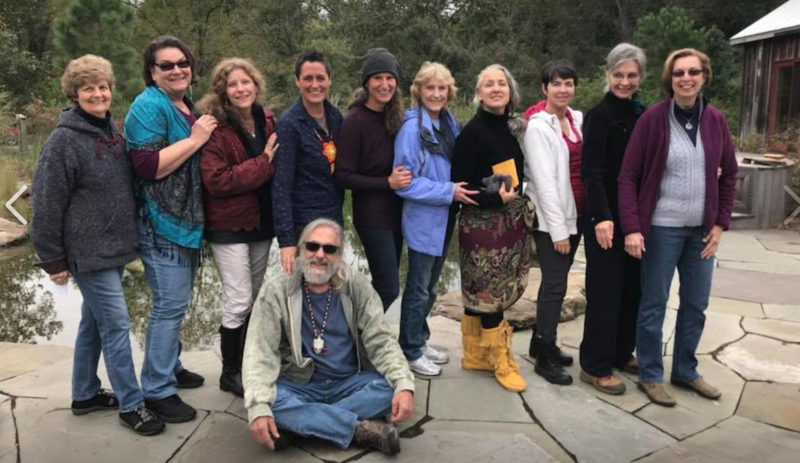 We are already working on a robust and exciting retreat schedule for 2019. Come join us! 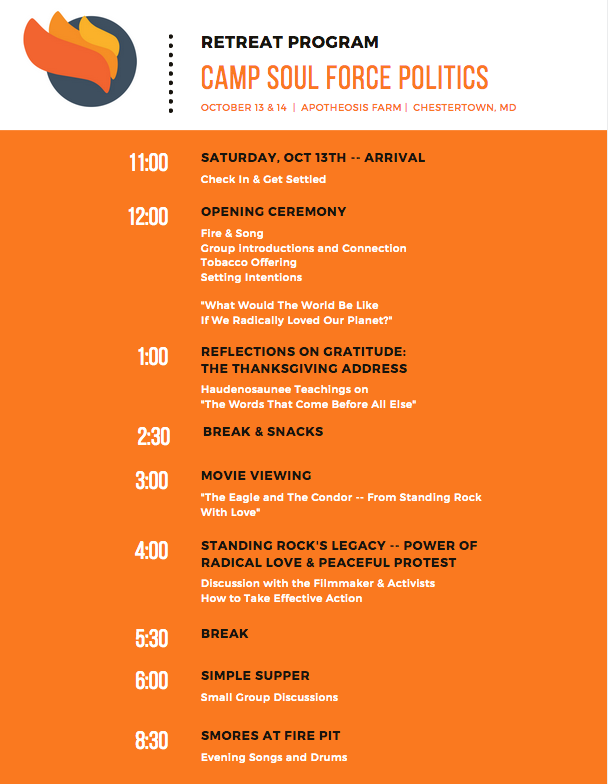 Our retreat schedule allowed for group interactions; deep reflection time; breaking bread and sharing delicious home-cooked meals together; connecting through visual and moving arts, conversation, ceremony, and sharing from the heart space. 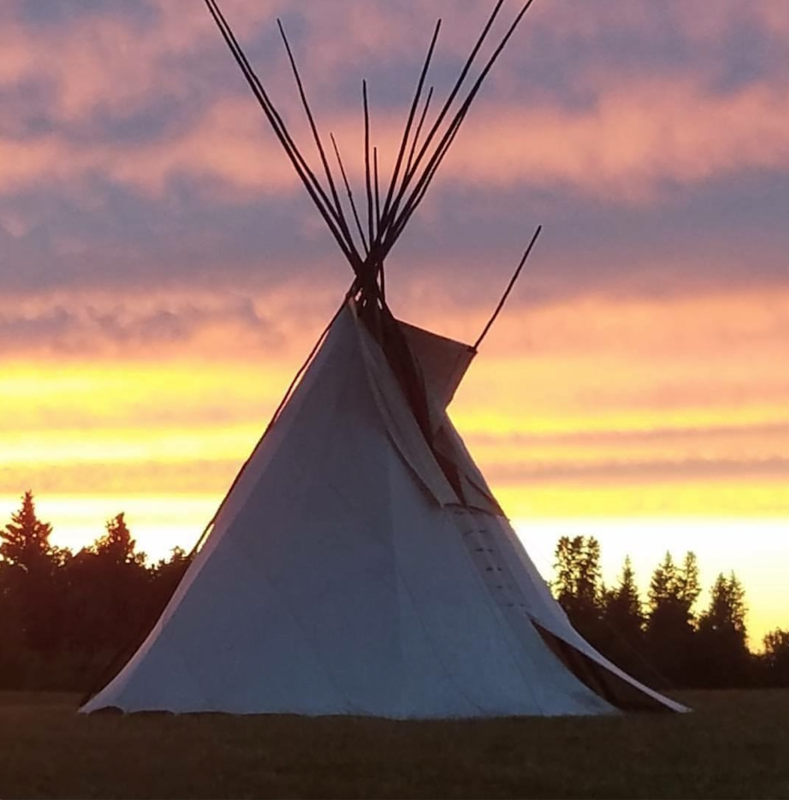 We connected to the land, to each other, to our desires for a better world and how we can help manifest it.